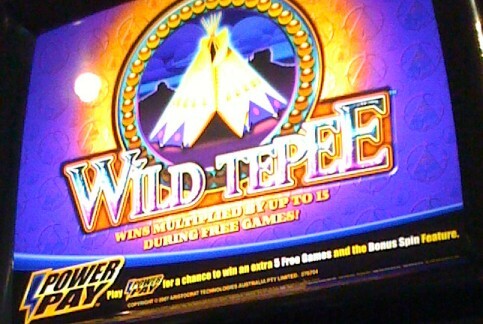 The fact that TeePee is mis-spelt is pretty hilarious! It was what attracted me to play the machine. And good thing I did! $20 in – $280 out. :) Good deal! In Other News.. New Mugs! Nice one. 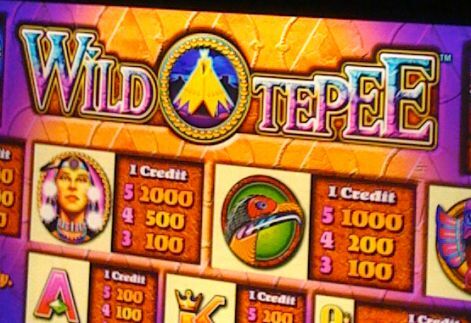 Maybe that’s because tepee is mis-spelt – so maybe its no good at maths either :) Who knows, but at this time of year especially, a win is a good thing. Gah… how do you do it? Those damn machines take my money, every. time. Lucky you! I think $50’s about the most I’ve ever won, and thats been a long time. Normally its $10/20 in, lasts next to no time and thats it.